Aphro Celina Hair stimulates the roots, extends the growth phase, Increases keratin synthesis and delays hair loss. As a cosmetic product Aphro Celina Hair is easy to use and totally safe. The active cosmetic ingredient in Aphro Celina Hair (Isopropyl Cloprostenate) came originally from research into glaucoma (ophthalmology) and was then further developed for cosmetic use. 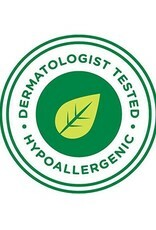 The ingredients have undergone dermatological testing to prove their effectiveness and tolerance. 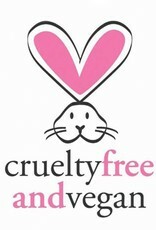 Aphro Celina Hair is fragrance free, alcohol free, paraben free and has no colouring. The aqueous solution Is not sticky and leaves no residue on the scalp. ✓ Aphro Celina is a registered brand and 100% made in Germany. ✓ The active ingredient resulting in hair growth was first discovered in the field of ophthalmology. For our Aphro Celina serums we have developed a similar, highly effective ingredient. 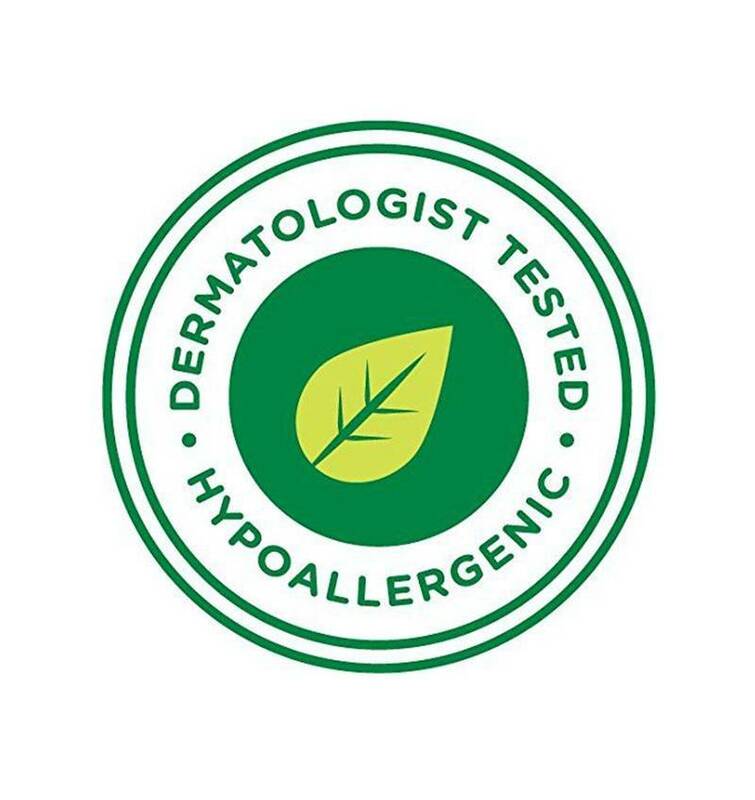 ✓ All Aphro Celina serums have a CE certification. ✓ Scientific research shows that the ingredient Isopropyl Cloprostenate stimulates hair follicles to grow, resulting in longer, denser and thicker hair. ✓ The highly affective Aphro Celina formula is enriched with nourishing ingredients, acting like a conditioner. 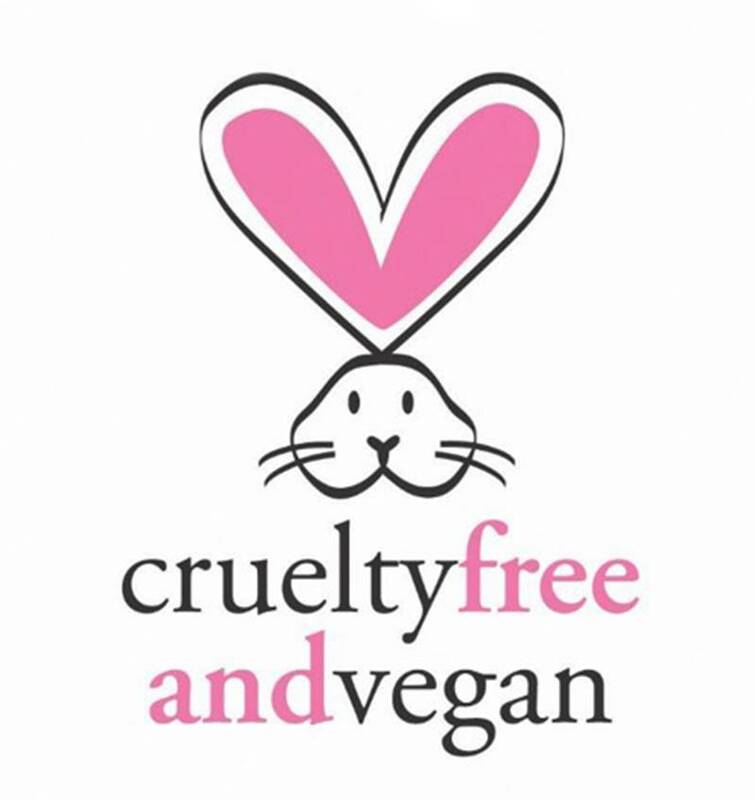 ✓ All Aphro Celina products are cruelty-free and vegan.